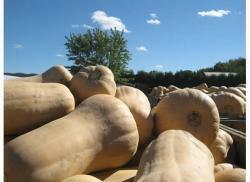 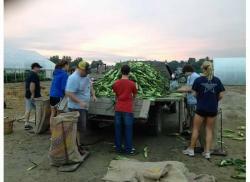 Four Rex Farm is a 200 acre diversified wholesale/retail vegetable operation in Hadley Mass. 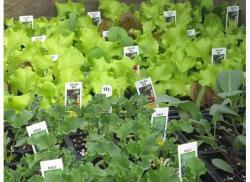 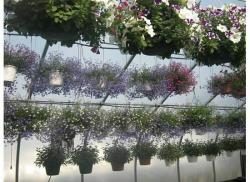 We start the season off with various annual and perennial flowers and vegetable plants. Our main season crops include sweet corn, tomatoes, peppers, seedless watermelon, cantaloupes, and summer and winter squashes. 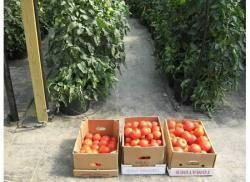 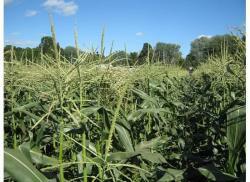 Our farm is IPM certified and uses sustainable practices to ensure the best products available.